Social media sites have become the next big thing when it comes to business, marketing, promotion or reaching out to the masses. Blogging is another level of communication that helps you connect with the people in order to achieve all the above-mentioned goals. However, the right marketing strategy to promote a blog on social media is the like a magical key that will take your business to places especially on the digital forum. There are end number of ways to promote content on social site through your blog and earn accolades in terms of high ROI and popularity. A huge traffic will not only generate business but creates a powerful image of your brand that will attract new customers and retain the previous ones. To fulfill all this, it is important to advertise blog on social media using innovative approach and methodologies. In today’s time, every person has a strong presence in the social media. Whether it is Facebook, Twitter, Snapchat, Instagram etc. Every single person has a reach of thousands & lakhs of people. You can brush up your skills by social media marketing courses in Delhi and update your social media profile using your blog post URL, you can target the specific audience and attract customers on your blog. 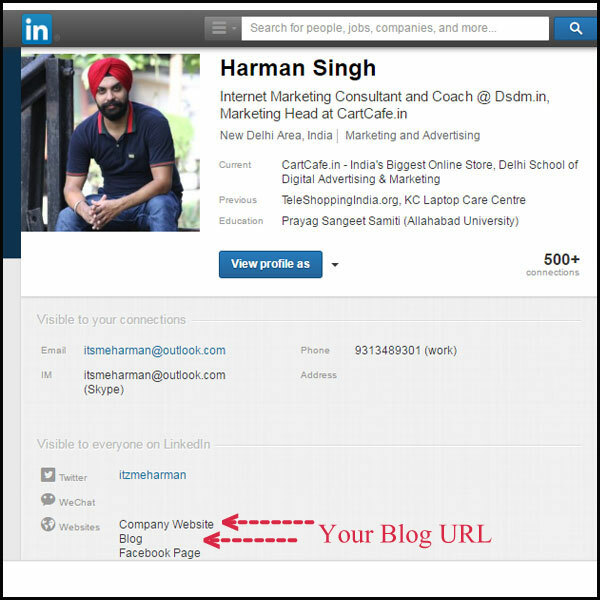 You can also share this link on relevant groups and platforms and create a buzz about your blog. Every single click on the link will garner traffic on your blog. In order to grow blog traffic with social media, you can share your blog link on a timely interval. A detailed analysis of the social media user and their frequency to come online will help you schedule your post on different timings. A preview of your blog will work like a teaser on different intervals and reinforce the brand presence on the social media sites. Different websites like Buffer, Hootsuite etc. will let you manage and schedule your posts on various social media sites. 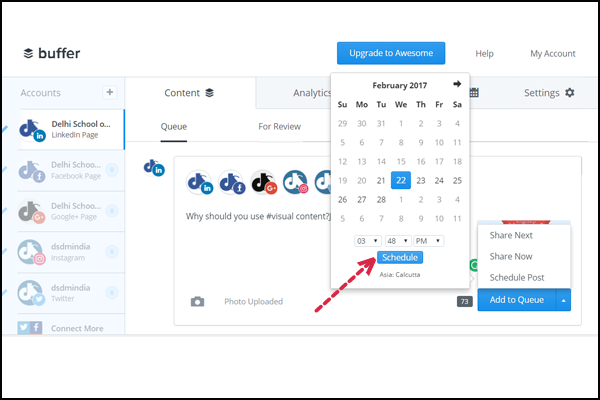 You can schedule your posts in advance and follow a media plan to capture the attention of your target audience. Hashtags are the new big thing that will boost your searchability on the digital platform. 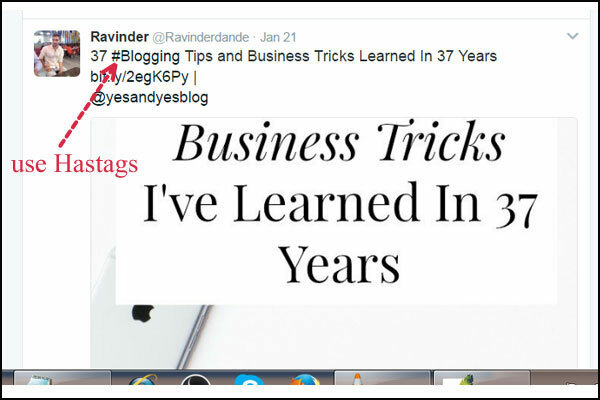 Promoting the blog on social sites becomes easy if you use popular hashtags. People from across the world use hashtags to find and read popular posts. However, it is important to use only the relevant hashtags while posting the blog link so that relevant audience can reach your page and take further action. A relevant search on hashtags is of utmost importance to fit the right words at the right forum. A visual media is much more interactive and engaging as compared to a written forum. By including images preferably gif would definitely attract attention from your readers. The pictures that depict and compliment write-up enhances the visibility and engagement level of your blog. It keeps the readers hooked and increases the recall value and the urge to come back to the page. The next step is to share the link of the blog to other forums and group where people have engaged actively and respond on the comments section. This is a unique way of promoting the blog on social sites. Pinterest is another forum that helps grow blog traffic with social media. It’s a unique image sharing platform where your pins are shared by people from across the globe. By sharing your content on Pinterest with a specific banner size of 735 X 1102 size banner, you can market your blog on this dynamic forum. One should design the banner in an impressive way with eye-catchy images and impressive taglines so that it reaches out to the audience and engage your visitors for long. You should ask your followers and friends to share your blog post and reach up to a much wider audience. Therefore, in order to advertise blog on social media, you can ask to share, follow and comment people on your blog. A well-written content grabs attention and gathers popularity. Whether it is Facebook, Instagram or Twitter, you should always focus on sharing your blog to promote content on social sites effectively. Your job is not finished after you’ve shared your content, optimization and SEO tools should be deployed on your write-up or blog to enhance the reach. The digital media works effectively only by relevant content stuffed with the most appropriate keywords. 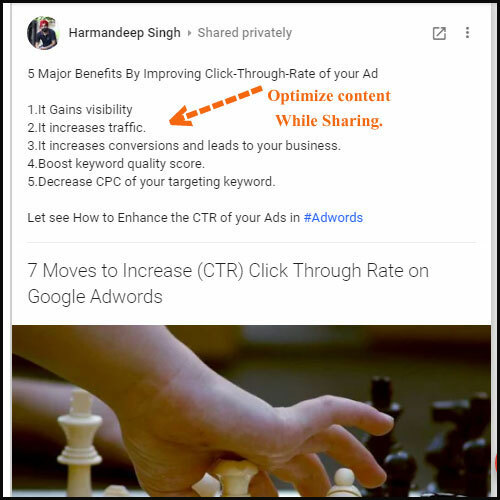 Placement, proximity, and density of keywords play a key role in optimizing the content effectively. 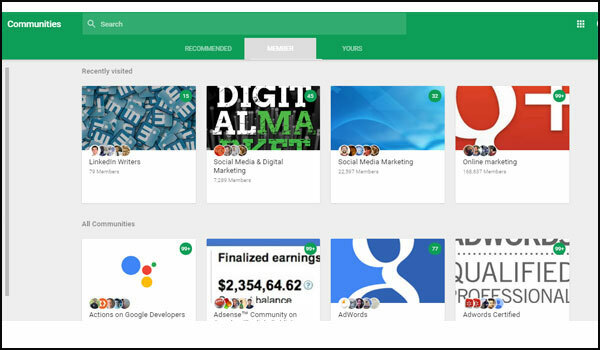 As a smart marketer, you should always optimize your content for various networks like Google+ after researching on the pattern of the social media forum. 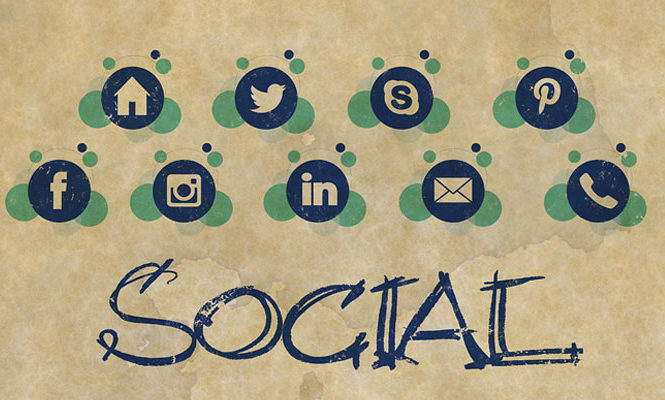 We are saying his time and again that ‘sharing content on social media platform is the key to reaching a maximum number of audience.’ The SEO tools also give you the feasibility to decide on your audience by restricting the reach to specific groups, therefore, maintaining the quality of the readers. The social media is so vast and humongous that promoting the blog on social sites is mandatory to create your brand’s image. Various communities related to the theme of your blog should be informed about your presence. For example, if you are a photography fanatic, the blog link should be shared on relevant photograph communities like candid photographers, Delhi photography clubs etc. You can easily grow blog traffic on social media through this method and reap benefits. This has become a universal fact in regard to social media marketing. If you want to promote the blog post on social networking sites, you have to remember that your content should be of high quality, it should be unique, engaging and catch reader’s attention for long. By inculcating all the above-mentioned points in your social media marketing plan, you can easily promote and advertise blog on social media like a pro! He is an Entrepreneur, Marketing Consultant and Coach DSDM . He helps more than 20 eCommerce Startups to improve their products sales and subscribers in India.